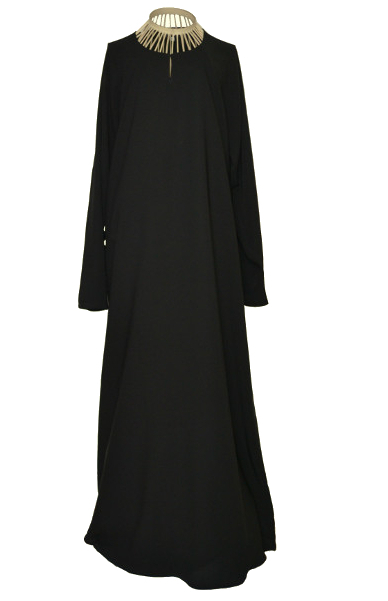 This completely plain black abaya is ideal for day to day wear, school runs and shopping. 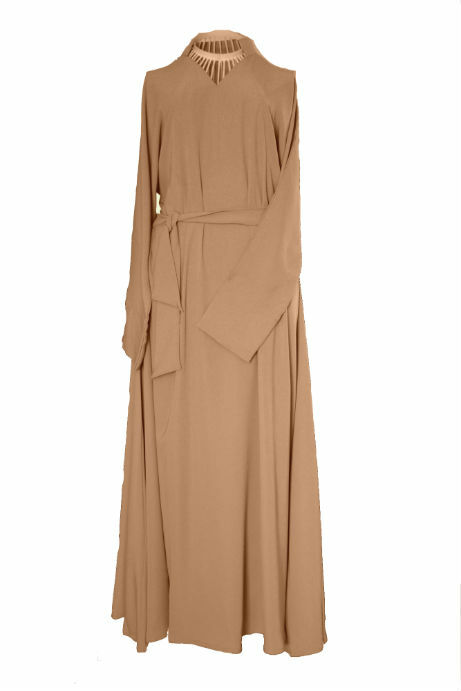 The abaya has a beautiful cut which gives it a smart appearance. 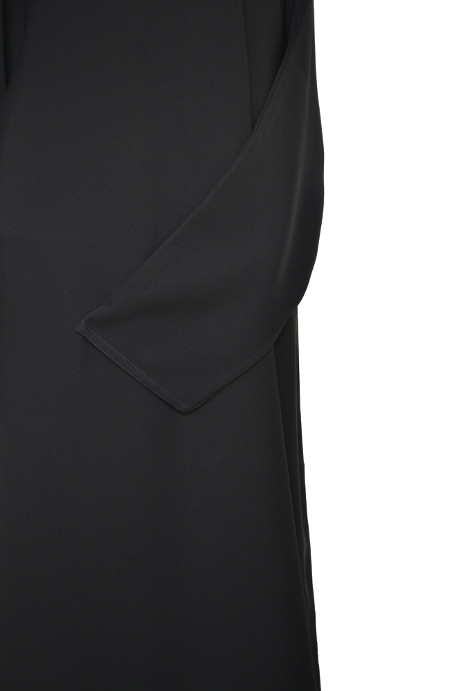 The neck has a round shape with a single fastening button making it easy to wear. 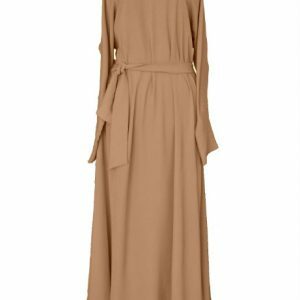 The arms have a straight cut giving them neither a tight nor too loose fitting… complete comfort!